This post may include affiliate links. Please read the disclosure at the bottom of our “About” page to learn more about our affiliate program. 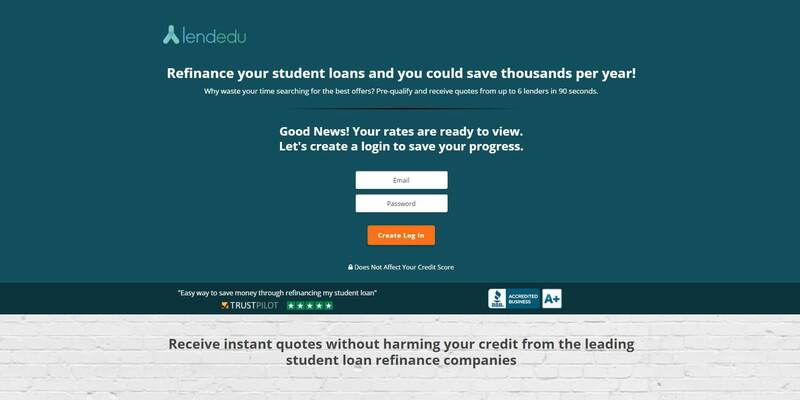 If you’re thinking about refinancing your student loans, then you’ve probably heard of LendEdu. 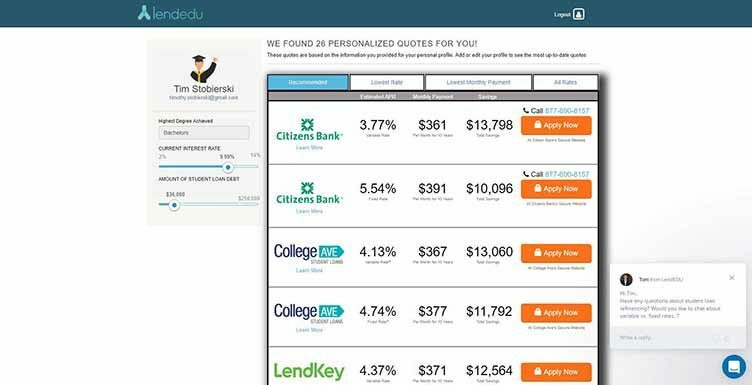 They’ve been referred to as the Kayak of student loans, because it works in much the same way: Just like you go to Kayak to compare prices on flights, hotels, and car rentals, you go to LendEdu to compare prices from student loan refinancers. 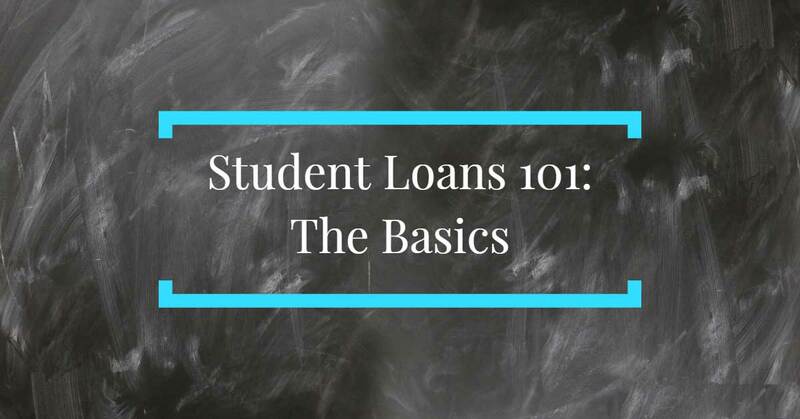 One of the biggest things holding people back from refinancing their student loans is that they don’t know how to get started or where to look for rates. 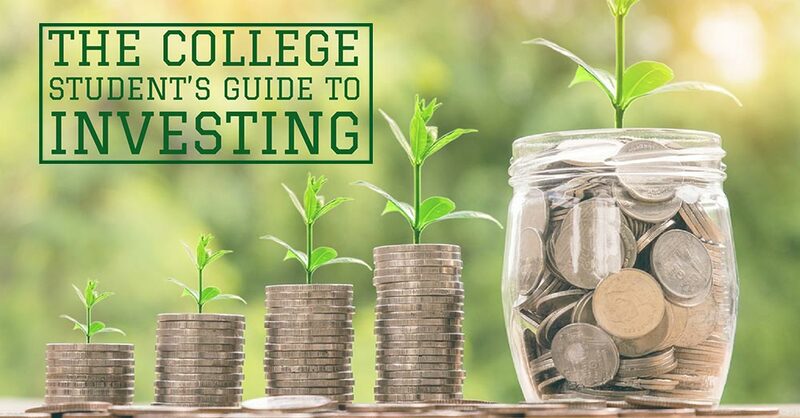 Comparison shopping for anything can be stressful and overwhelming; when you’re talking about something as large as your student loans, the task is downright daunting. And that’s why I recommend LendEdu to anyone who is seriously considering refinancing their student loans. By making it easier to find and compare rates, LendEdu makes it more likely that you will actually follow through and refinance your student loans. Which is a huge deal, because refinancing can save you a ton of money by lowering your interest rates. And who doesn’t want to save money? The best part is, you don’t even need to specifically apply through LendEdu if you don’t want to. You could just use their free rate comparison tool to get a sense of what a “going rate” is on your kind of loan, and then you could do a more targeted approach on your own. If you’re curious about using LendEdu to find a cheaper interest rate, you can click on my exclusive link to go to their rate comparison tool, or continue reading my step-by-step guide to using LendEdu below, which will show you exactly what to expect. 3. I have $36,000 in student loans, so that’s what I selected. You can choose as little as $5,000 or as much as $300,000. When you click “continue” you’ll be redirected to this screen, asking for your zip code. LendEdu asks for your zip code because your location may impact the interest rates that you qualify for. 4. After entering your zip code, you’ll be asked for your first and last names. This information isn’t needed to give you rates, but it is needed for LendEdu to make money. 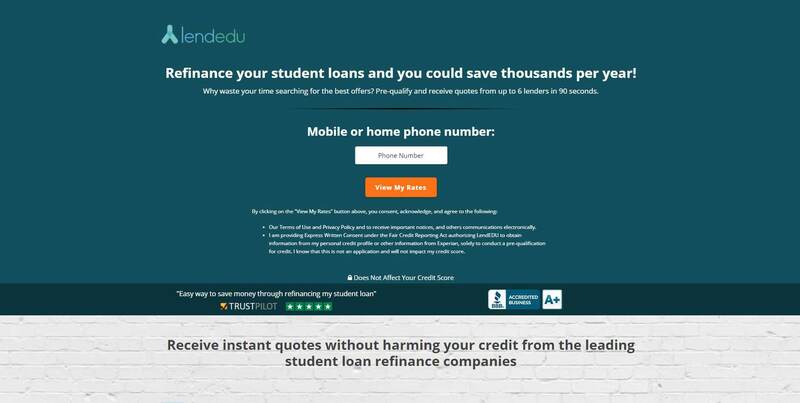 Because LendEdu doesn’t charge its users money, they need to make money some other way, and they do so by connecting prospective borrowers (i.e., you) with prospective lenders. To do so, they need your name. It’s as straightforward as it sounds. 5. Entering your name will bring you to a screen asking for your street address, which they need for the same reason they need your name. You’ll notice that they’ve filled in your City because they already know your zip code (magic!). 6. Then you’ll need to give them your email and create a password. This screen serves two purposes. One, it gives them your email address (so they can contact you with information, etc., about refinancing your loans). And two, it essentially creates an account for you to return to. That means you won’t have to enter all of this information in again if you accidentally close a tab or need to dash away from your computer. 7. And last, but not least, you’ll need to give them a phone number to associate with your account. 8. That’s it! Once you enter your phone number, you’ll be redirected to a screen that looks like the one below, which will show you some rates you can apply to, through a number of different lenders. And in doing so saw the Savings column adjust so that it was more accurate. 10. If you click on the little tabs at the top of the results, you can choose between “Recommended,” “Lowest Rate,” “Lowest Monthly Payment,” and “All Rates.” The view defaults to “Recommended.” Clicking one of the “Apply Now” buttons will direct you away from LendEdu and over to whichever lender you would actually be applying through. That’s it! Not so bad, right? And if you have any questions while looking at the rates, you can just click on the little speech bubble in the bottom right hand corner of the screen to begin a chat with customer service. 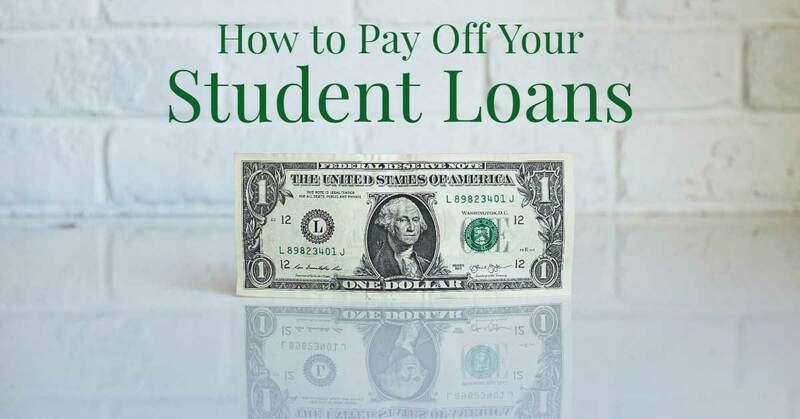 If you are looking to refinance your student loans but don’t know where to start, or are overwhelmed by the idea of comparing rates between dozens of lenders, LendEdu is a great place for you to start. The walkthrough above shows you every single step you need to take to use the free rate comparison tool on the site, so there won’t be any surprises when you go to sign up. 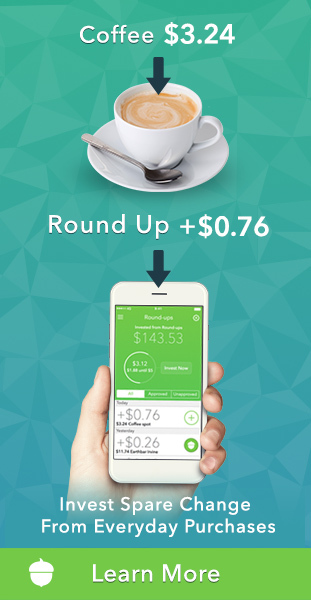 Once you see the rate comparisons, what you do next is up to you. 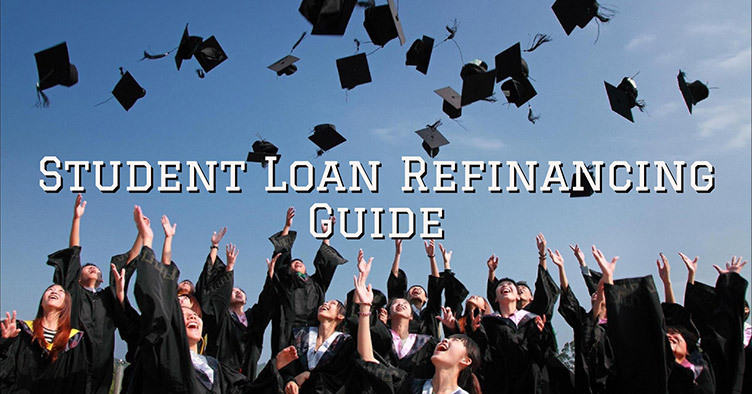 You can apply for one of the rates that you see on the screen by clicking “Apply Now,” or you can use this information to better inform your own search for a student loan refinancer. Though LendEdu is a great place to start, their results don’t include all lenders, and you might be able to find cheaper rates by checking your credit union or other local lender. 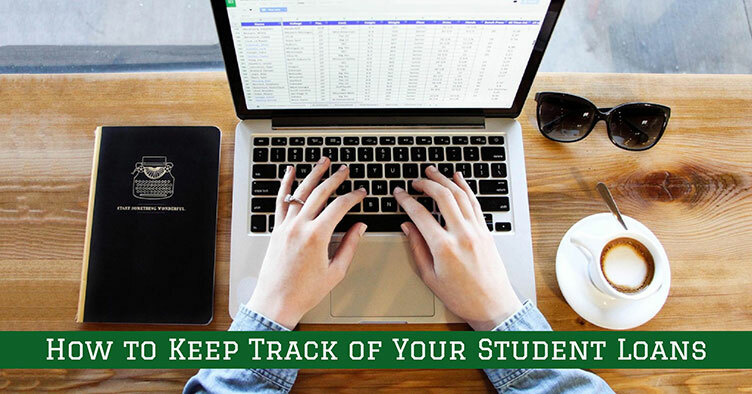 Use the results from LendEdu to quickly spot a fair deal. 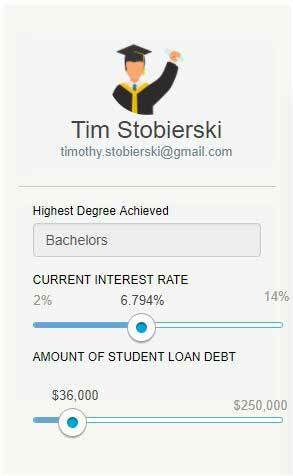 Tim Stobierski is the founding editor of Student Debt Warriors. 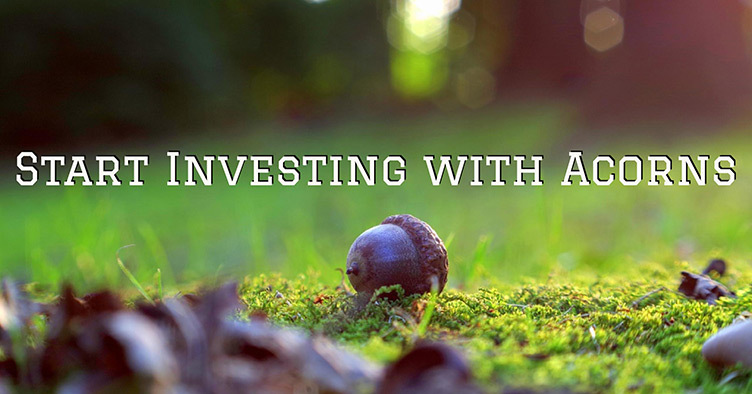 A freelance writer and editor with a passion for teaching people about all things personal finance, his goal is to help parents and students tackle their student loan problems so that they can live happier, healthier lives. Tim's writing has appeared in a number of publications, including The Huffington Post, The Hartford Courant, Grow Magazine, and others. His first book of poetry, "Chronicles of a Bee Whisperer," was published in 2012 by River Otter Press. 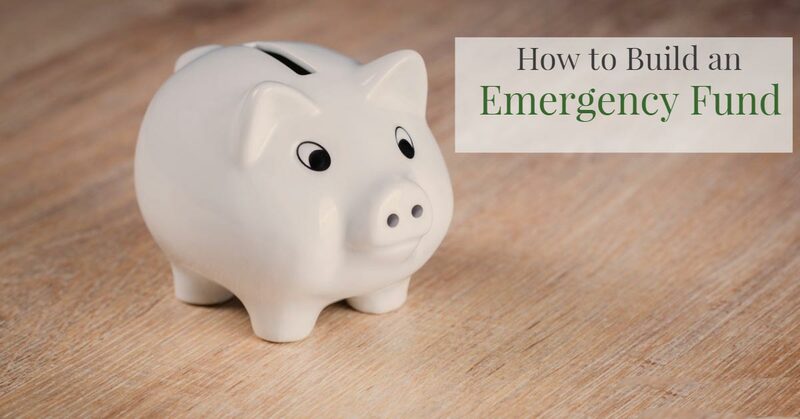 Emergency Fund Quiz: Are You Ready for an Emergency? Student Debt Warriors is a free resource for college students, graduates, and parents who are struggling to make sense of the complex world of student loans. 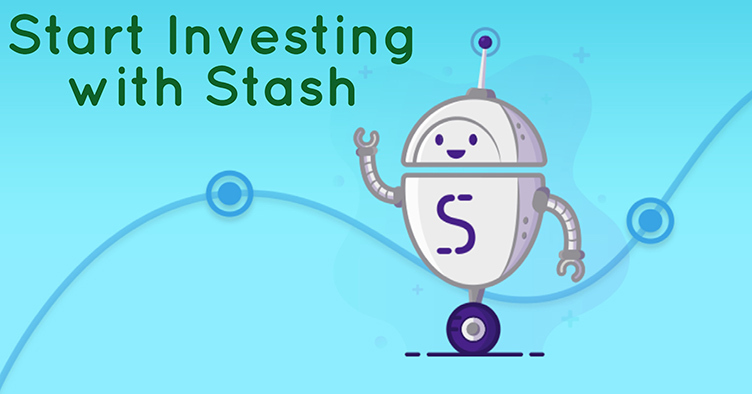 Full of tips about saving for college, repaying debt, successfully managing student loans, and more, our goal is to help create a brand new generation of student debt warriors. Please consult your financial adviser or investment consultant regarding your individual financial decisions. 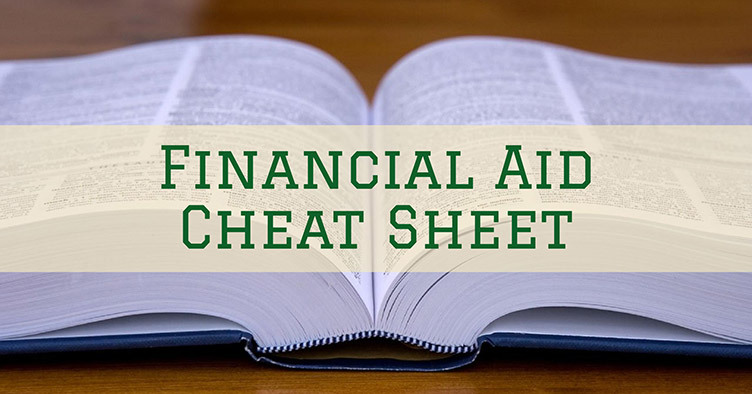 Articles on Student Debt Warriors are intended for educational purposes only and should not be construed as financial recommendations or advice. Copyright Student Debt Warriors. All rights reserved.